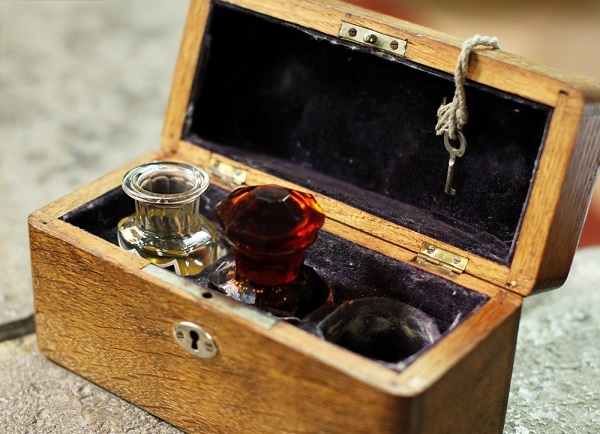 But what exactly is the connection with Exodus 30, and what does that chapter tell us about anointing oil? sanctuary shekel—and a hinof olive oil. 25 Make these into a sacred anointing oil, a fragrant blend, the work of a perfumer. It will be the sacred anointing oil. 26 Then use it to anoint the tent of meeting, the ark of the covenant law, 27 the table and all its articles, the lamp-stand and its accessories, the altar of incense, 28 the altar of burnt offering and all its utensils, and the basin with its stand. 29 You shall consecrate them so they will be most holy, and whatever touches them will be holy. We strongly believe in the importance of these traditions and the connection that they have to ancient scripture. If you have any additional questions about our King’s Oil or Exodus 30, we encourage you to contact us.